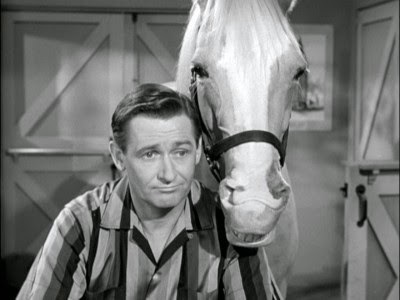 The PTC’s president remembers actor Alan Young. Monday is Memorial Day, in remembrance of U.S. soldiers who died while serving in the United States Armed Forces. Below is a list of films that reflect what Memorial Day represents, the sacrifice of lives in the military service. Though best known for his role on Mr. Ed, the star’s talent was much wider-ranging. As Spring TV shows come to a close, below is a list of summer shows to look forward to. 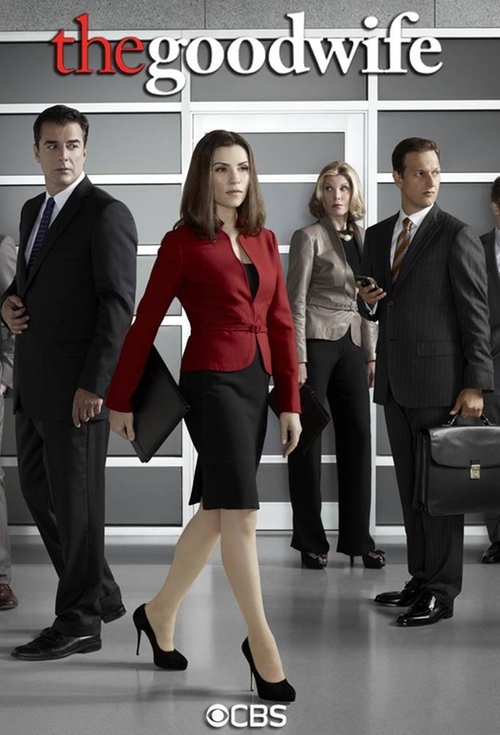 The list covers broadcast, cable and streaming services as well as new and returning TV series. A surprisingly subtle show worth any adult’s time – though not for kids. This coming Sunday is Mother’s Day. In recognition, the PTC pays tribute to the advertisers who pay tribute to mothers.